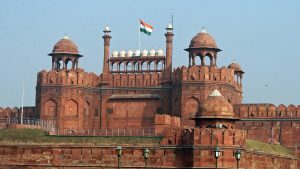 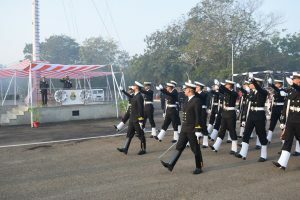 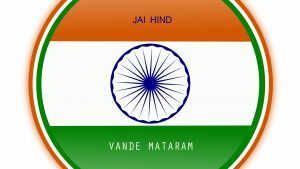 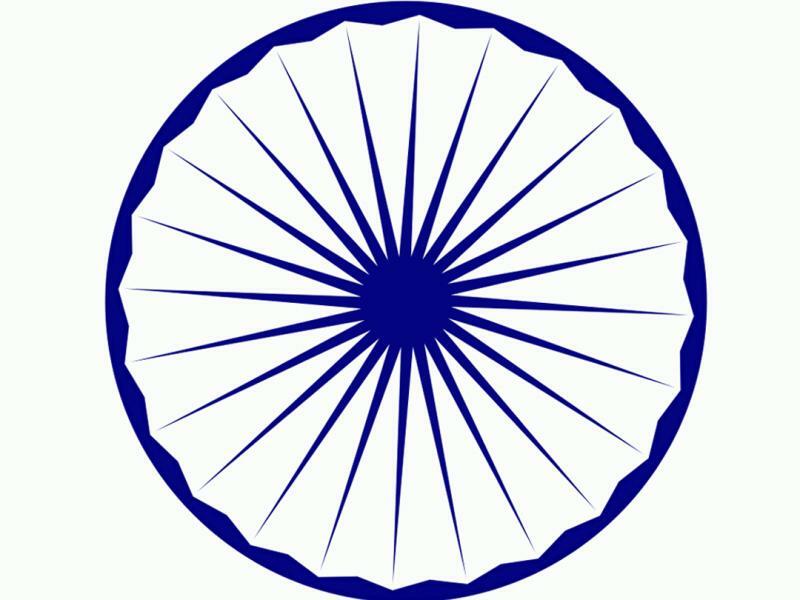 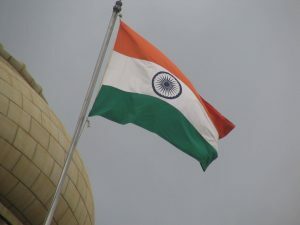 It’s also featured with three colors of Indian flag (saffron, white and green) and ashoka chakra at the center. 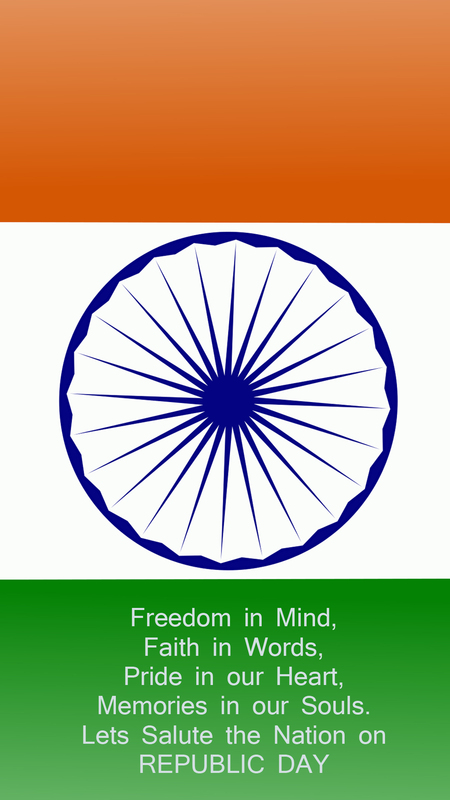 Due to use this wallpaper for mobile screen, this wallpaper has been configured in 1080×1920 pixels. 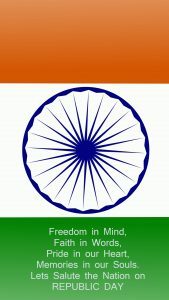 So, it suitable with most smartphones. 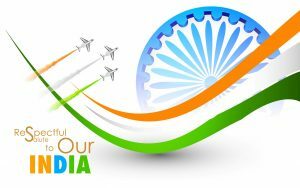 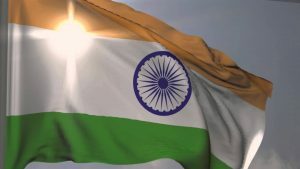 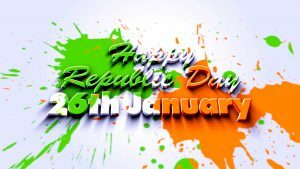 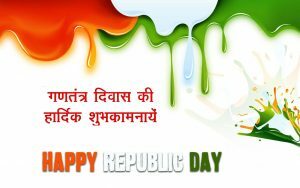 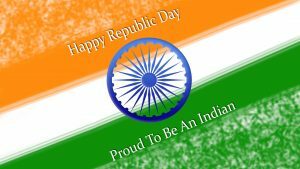 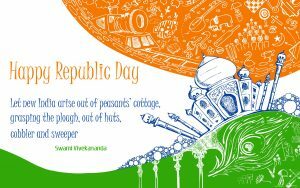 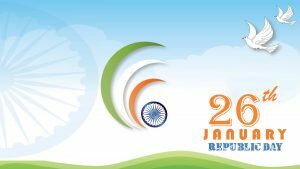 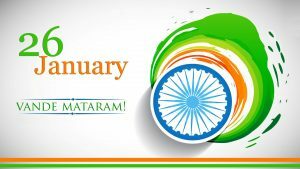 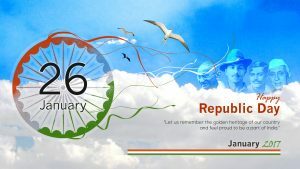 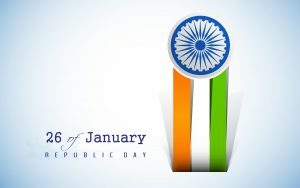 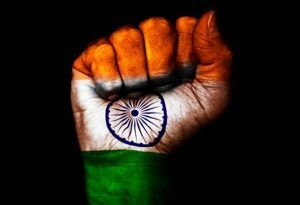 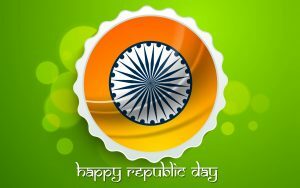 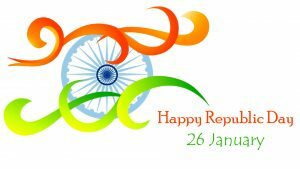 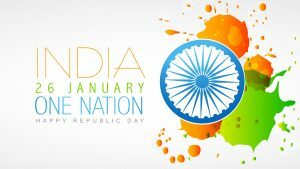 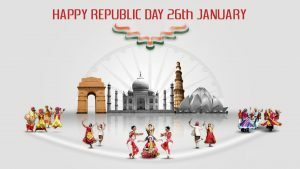 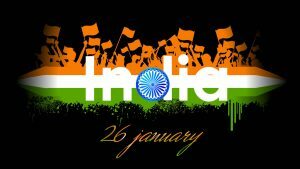 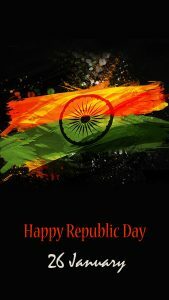 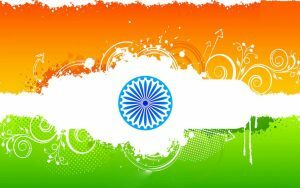 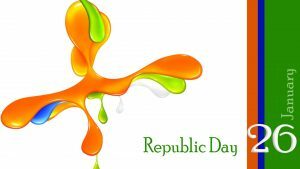 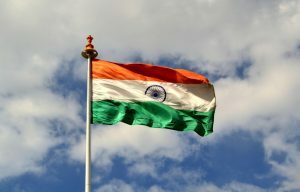 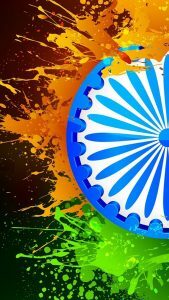 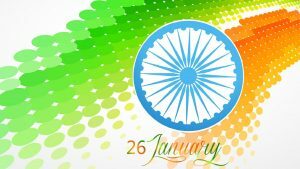 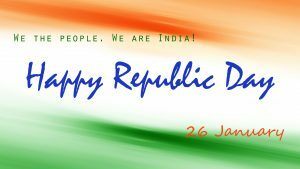 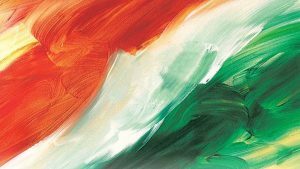 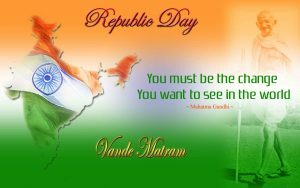 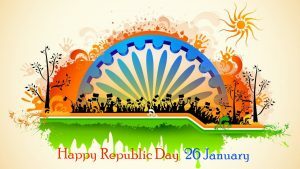 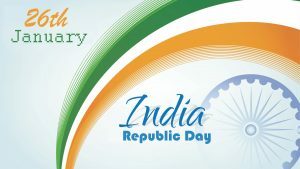 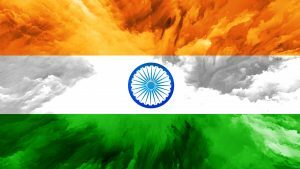 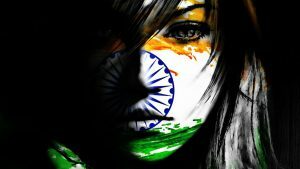 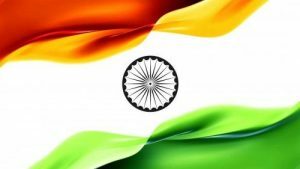 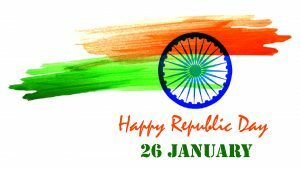 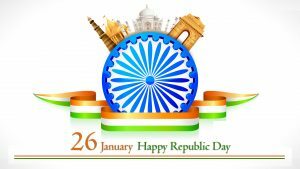 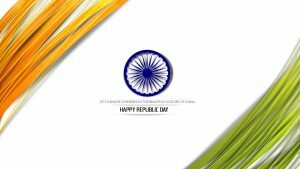 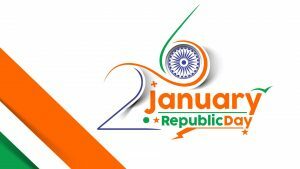 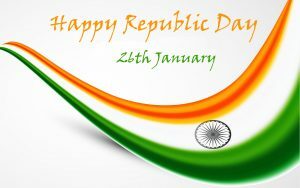 Finally, feel free to visit our Tiranga picture gallery below to download another wallpapers for celebrating Republic Day.